Harley. 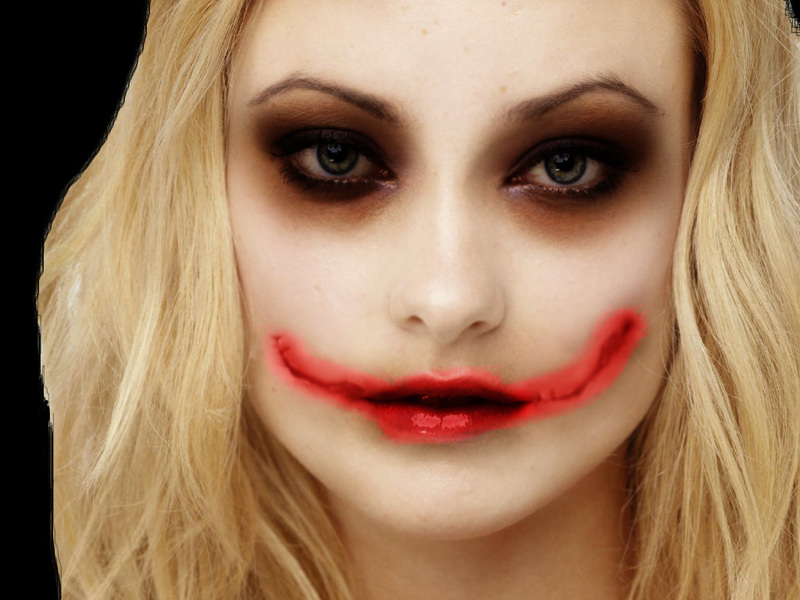 Olivia Wilde as Harley?. HD Wallpaper and background images in the Harley Quinn club tagged: harley quinn harley quinn.